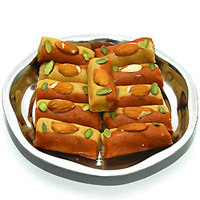 White Kalakand :A typical Indian Sweet made of milk and garnished with nuts, Weight : 500gr. 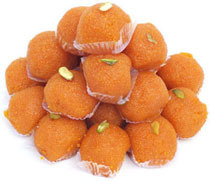 Tasty Motichur Laddu packed in gift pack, Weight : 500Gms . 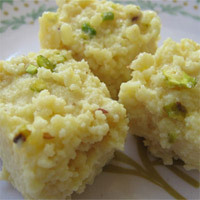 1/2 Kg.Special BADAM HALWA Sweet . 1/2 Kg. 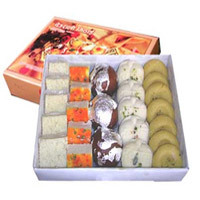 Assorted Kova Sweets. 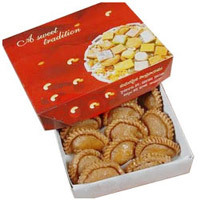 Ghee Mysorepak :Mouthwatering sweet mysorepak Weight : 1/2kg. 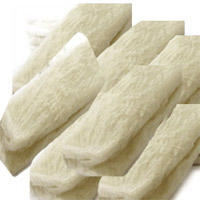 1/2kg kg badam Roll sweets are always a source of immense joy. They inspire all by their special taste. 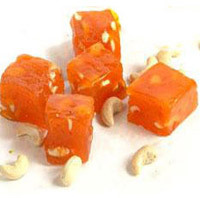 This sweet is prepared from rich mixture of Milk, Kaju, Almond . 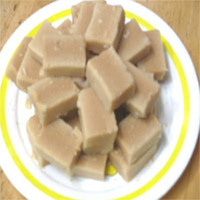 Kaju Katli : Premium sweet made with kaju paste. 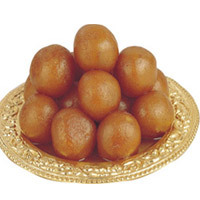 Weight : 500 Gms. 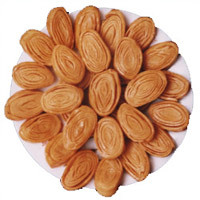 Bobbatlu : A popular dish of Andhra is Bobbatlu -- served on south Indian festivals and occasions. 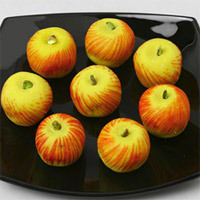 Weight:1kg. 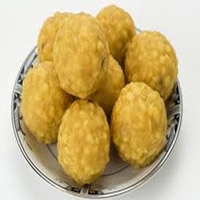 Laddu : mouth watering traditional Indian Sweets,Weight : 1kg. 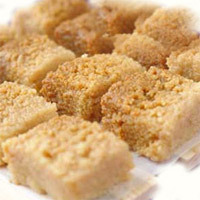 Pootha Rekulu : The all time favourite Pootharekulu . 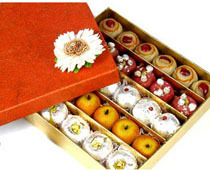 20Pcs. 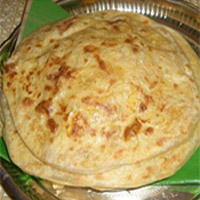 1 kg KOVA PURI . 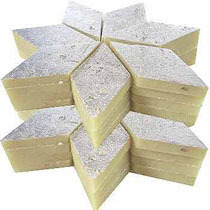 Kaju Katli : Premium sweet made with kaju paste. 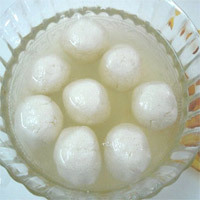 Weight : 1kg.